What keeps a diabetic from eating cake? I would like to eat the cake too! 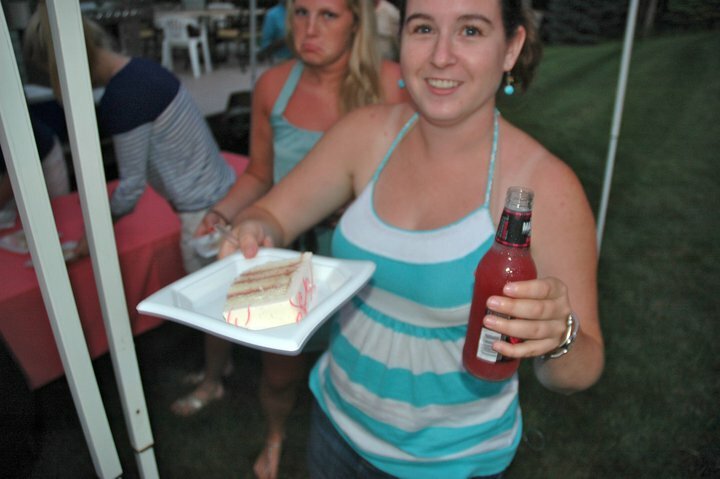 Having a piece of cake in one hand and a drink in the other and no where to put the plate!